NEO, it has just struck me that when I was my mother’s Caregiver for almost 7 years, I was actually acting in the capacity of a single parent. Now, after reading your post,Village Parenting @ Work, I understand that I was one of the single Mom’s you showed much love and guidance to through telephone and email counseling. Although my mother of course wasn’t a child, she was dependent on me as if I had given birth to her. 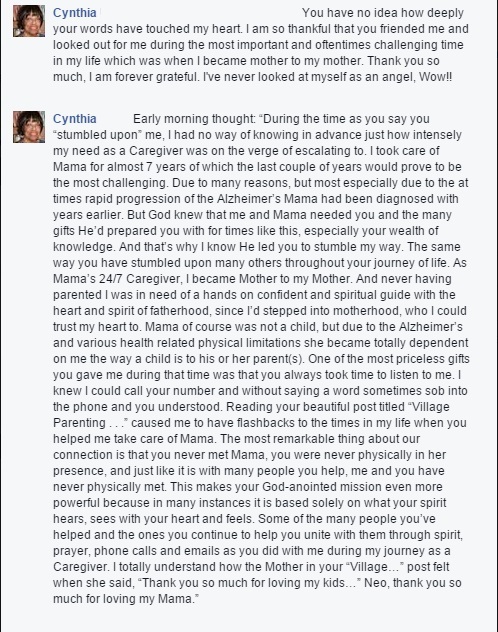 Her being diagnosed with Alzheimer’s had propelled me into the role of single parent. This revelation, the result of reading your post, has given me an even deeper understanding of just how magnificent a human being you are and how supernatural your compassion for your fellowman and fellow-woman is. In a sense, my Mama became one of your spiritually adopted daughters, as you guided and counseled me during the last few years of her life. Caregiving was at times challenging for me because, in never having given birth to any children, I was new at not only now parenting, but at my child actually being my mother. Wow! Thank you for in a sense having co-parented with me through countless phone calls and emails. 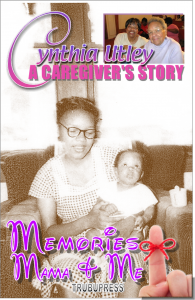 EDITORS NOTE: I have been honored to work with Cynthia in chronicling her time as a caregiver as a digest to be released this year by TrubuPRESS. The upcoming book, Memories, Mama, & Me is a spiritual and informative testimony to the joys, pains, and struggles that every caregiver goes through but in a deeply personal detail that will stir the conscience of those who appreciate them, but never really understand the strength that these first responders of later years must endure. 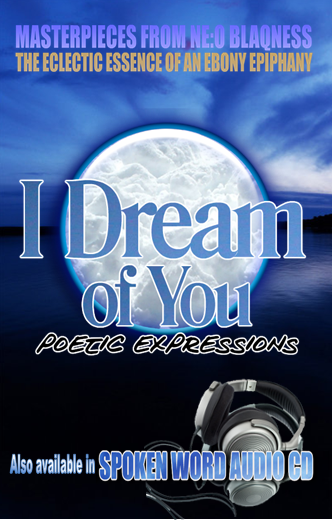 Make it your stocking stuffer for a great winter read.